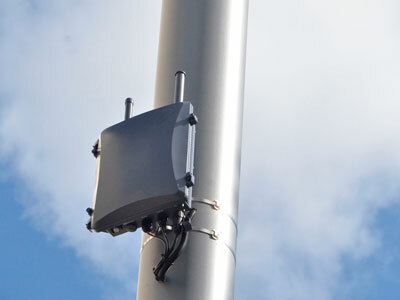 TTS provides construction, installation, commissioning, test and turn up and maintenance services for both indoor and outdoor Distributed Antenna System (DAS), Small Cell and IoT operators on private structures and Right-of-Way utilities. TTS Project Analysis and Auditing solutions are focused on current and emerging technologies. Our goal is to assist the client in their efforts to increase the overall Quality of Service. 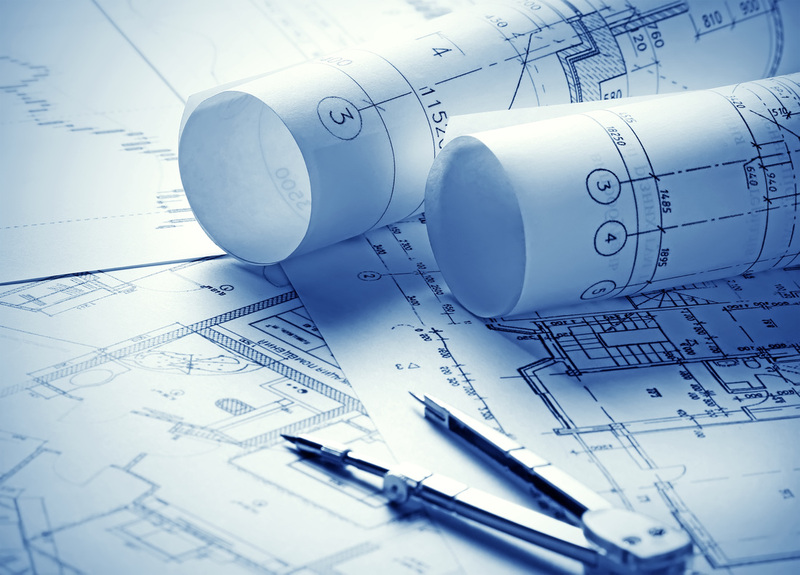 TTS manages Architecture and Engineering services across all of North America, including macro-cell, small-cell, fiber-optic, DAS and wireline projects, as well as structural analysis and upgrades. TTS Consulting Services focus on improving both the economic and technical efficiencies of wireless networks. By leveraging our extensive global wireless experiences of analyzing every type of network possible, TTS offers unshakeable expertise, independent tools, and custom reporting. TTS specializes in installation, de-commissioning, commissioning and integration of Wireless Cellular and Microwave communication systems. We provide AC and DC power systems, enable landline and wireless transmission systems and create the support infrastructure for new and existing sites.